When considering business intelligence (BI) tools, you need a media monitoring and analytics solution to help you search, analyse and share competitive intelligence. In order to find meaning in the mass of business intelligence data, you need to uncover relevant, reliable information with the most wide-ranging, global collection of web and print content in the industry. The solution is LexisNexis® Newsdesk – An award winning media monitoring and business analytics solution that allows you to search, analyse and share critical information necessary for analysing competitors and making data-driven decisions. Newsdesk won the CODiE award for Best Content Analytics Solution 2018, acknowledging LexisNexis solutions for “An excellent resource for keeping us up-to-date with our clients, competitors, projects and opportunities. Monitor what is being said about your company, brand and competitors for a comprehensive analysis of media sentiment. 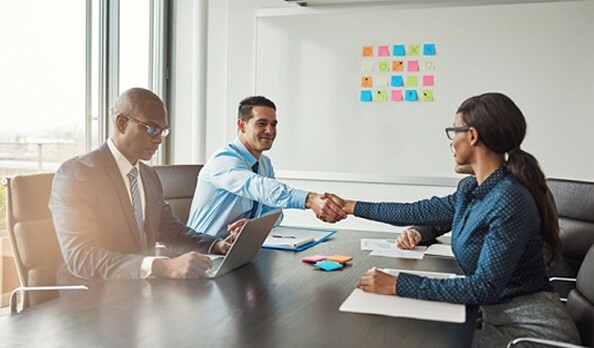 Leading companies use LexisNexis Newsdesk® for media monitoring, competitive intelligence, market research and enterprise-wide news sharing. 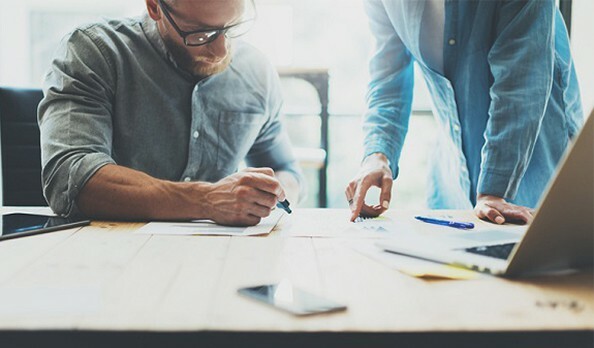 With the proper business intelligence solutions on hand, you can use analytics to uncover insights and make data-driven decisions. Cut through the clutter with a media monitoring service that provides key news and events impacting your organisation, so you can make data-driven decisions with confidence. See the big picture with analysis and visualisation tools that turn data into easy-to-digest charts that can be embedded on your sites or reports. Promote insights both internally and externally to create awareness, inspire action and capitalise on successes. Search an unmatched, global content collection from a single dashboard. Newsdesk’s business intelligence software will improve your ability to monitor the buzz around companies and brands, and give you the tools to conduct advanced competitor analysis. Share relevant business intelligence reports across your organisation with customisable distribution tools including alerts, branded newsletters and RSS feeds. Create a seamless experience tailored to your individual brand monitoring needs with personalised dashboards and an interface that matches your organisation's branding. "We continue to be amazed at what information we find. 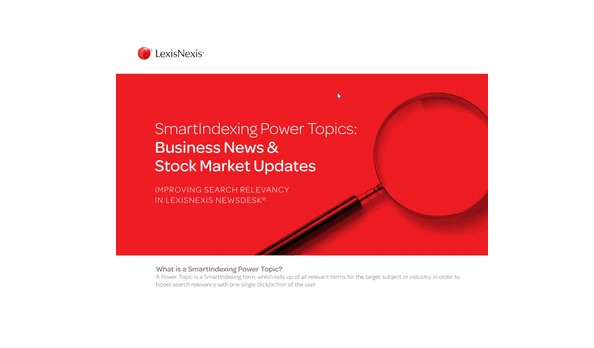 LexisNexis Newsdesk is a bedrock service for our market research." Untangle the debate around AVEs, discover new frameworks and bridge the gap between best practice and feasibility. Explore the various features designed to help your business cut through the noise with advanced media monitoring and analytics. 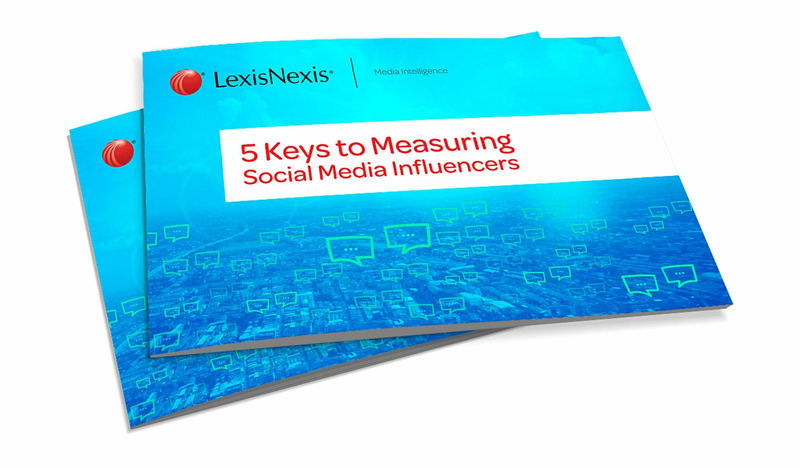 Download our eBook, “5 Keys to Measuring Social Media Influencers,” to learn the importance of social influencer marketing. 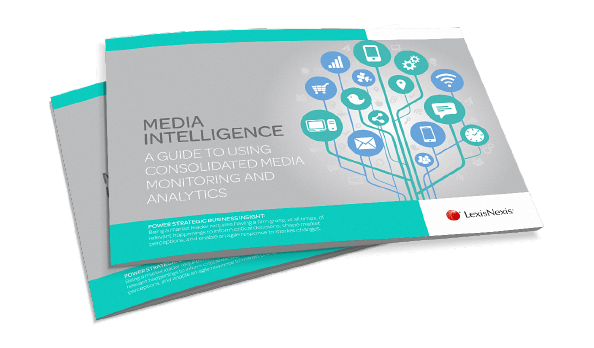 Discover our full suite of media intelligence solutions to help you cut through the noise and uncover what matters. Explore how our media intelligence solutions can support your brand and reputation management. 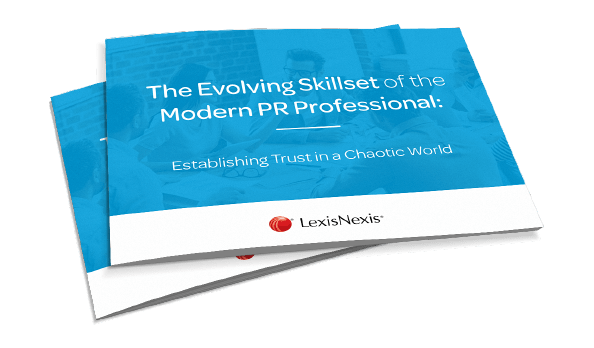 Uncover the 4 key skills that a PR pro needs to master in order to future proof their role. Curious how competitive and marketing intelligence from an unmatched collection of print, online, broadcast and social media sources can drive intelligent decision making? Click the logo below to explore the business needs of CILT, and the solution and benefits that our media intelligence tool, Newsdesk provided. Start your free trial or request more information using the form below. How can AI supplement human communication in public relations? Monitor your brand mentions, sentiment and share of voice. Actionable intelligence. Award winning platform. 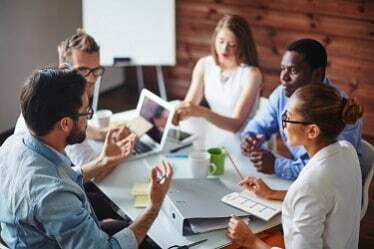 LexisNexis® Newsdesk can fuel your company to achieve insight-driven performance according to your predetermined standards. 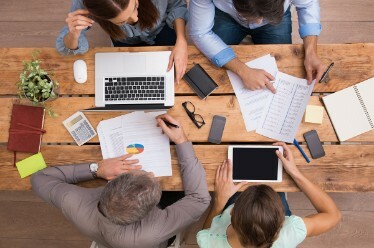 Reliable corporate communications keep all members of the organisation on the same page. 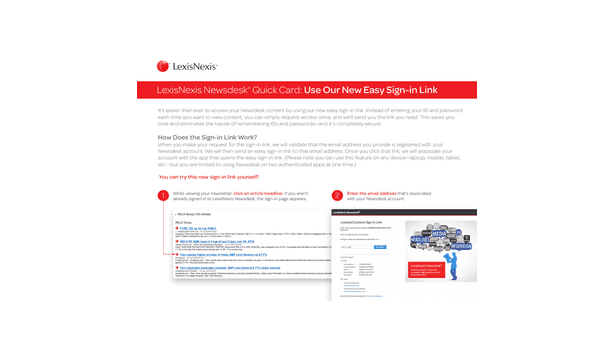 Create curated content and informative newsletters to keep your colleagues in the loop with the help of LexisNexis Newsdesk®. 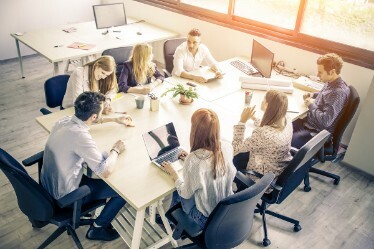 Knowing how to quantify the effects of media can help businesses tap into media intelligence and come up with a plan that harnesses this information for the benefit of the company. Our award winning media monitoring platform offers a leading collection of global news and licensed content, enhanced filtering, and analysis capabilities. Move beyond social and get behind paywalls with our award winning media monitoring platform to gain better insights into your online and news coverage. The LexisNexis Newsdesk® is a service that can help expand your organisation’s media-monitoring scope. It allows you to share media intelligence where it's needed most. You've pushed out your press release, but how are you tracking your brand mentions in the media? Request a free trial of our award winning media monitoring solution, LexisNexis Newsdesk®. Stay in the know and cut through the clutter when monitoring brand mentions. 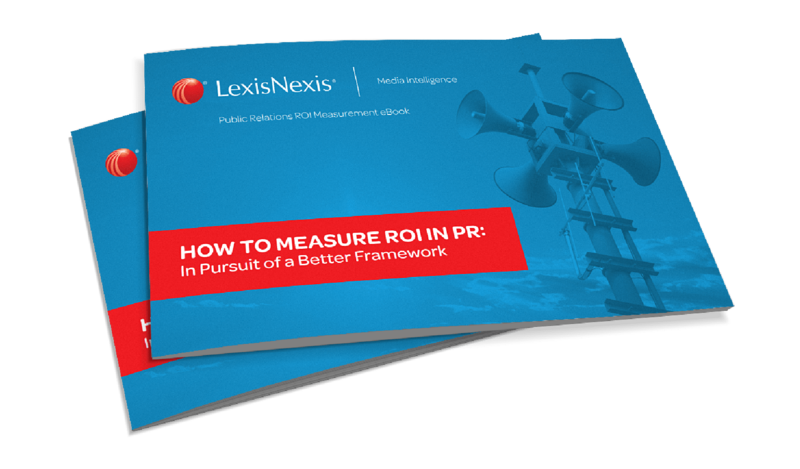 The LexisNexis Newsdesk® is a service that can help expand your organisation’s PR ad brand management scope. media-monitoring scope. This award winning media monitoring platform offers a leading collection of global news and licensed content, enhanced filtering and analysis capabilities. 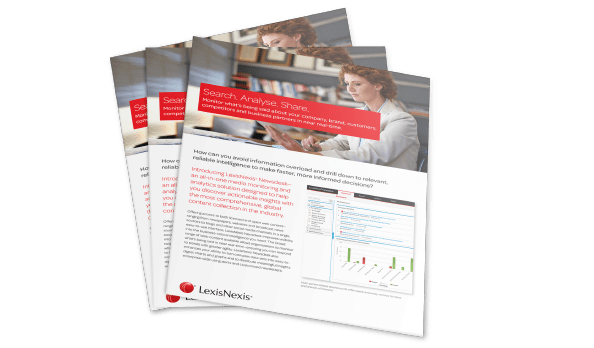 LexisNexis Newsdesk® makes it easy for company representatives to search, analyse and share market intelligence to manage your reputation well. Our award-winning media monitoring platform offers a leading collection of global news and licensed content, enhanced filtering and analysis capabilities.